According to Lyn Buena, the marketing director of Chevrolet Philippines, the American automotive giant is marking its 100th year in 2011. History books show that Chevrolet was founded on November 8, 1911, but Buena says they will celebrate the centennial on November 11, 2011. (That's 11-11-11, get it?) In case you don't know it yet, the iconic car brand was named after Swiss-American race driver and company co-founder Louis Chevrolet. Now, because a centennial obviously doesn't come along very often, Chevrolet Philippines--otherwise known as The Covenant Car Company Inc.--wants to hold a yearlong commemoration of the milestone. 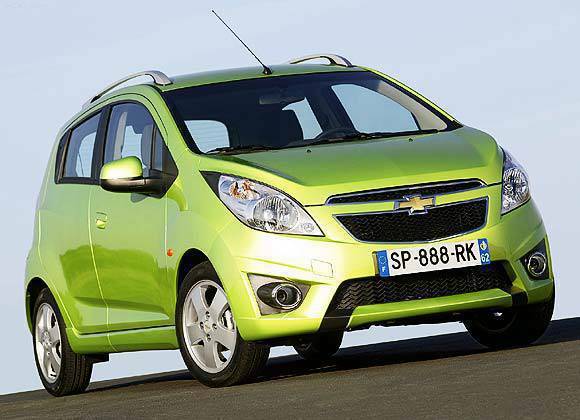 In fact, the festivities are set to kick off as early as next month, when Chevrolet formally launches the new Spark. The event will coincide with another serving of the Motorama, to take place on February 19 at the Mall of Asia in Pasay City. 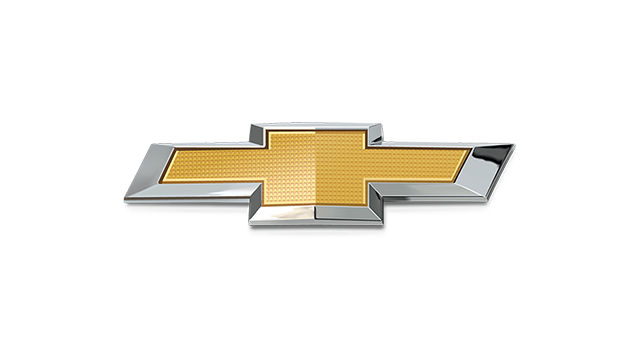 Chevrolet is owned by General Motors, once the undisputed No. 1 car company in the world until it ran into various financial problems and product issues. In 2009, GM filed for a Chapter 11 bankruptcy and promptly restructured. Out of the rubble emerged the so-called "New GM," which appears to be doing well of late. So well that the company announced in December that it was wiping an additional $1 billion off its total debt. Meanwhile, in the Philippines, the new distributor that took over the defunct local GM subsidiary--led by top executives previously handling Volvo in the Philippines--wasted no time in rehabilitating the brand image of Chevrolet in our market. Chevrolet's reputation had suffered from the subsidiary's inept management of the brand--from a lack of after-sales support to a poor marketing strategy. Last year, Chevrolet launched the new Cruze compact sedan and made available the Camaro sports coupe. With more new products scheduled to arrive, Chevrolet looks to be well on its way to a full recovery in the Philippine market.